was born at Bottle Hill, Hemerdon, Plympton and later moved to Sherril Cottage, Hanger Down, Ivybridge. He was a wolf cub in the 1st Ivybridge pack, followed by the Boy Scouts which were to be an important part of his life. In the 1940s he took part in the Troop Gang Shows at The London Hotel Ballroom where he was a conjurer and escapologist. He attended Station Road C of E School. At age 14 Tom left to work for Ernest W Hawker at the Chantry, followed by employment at Longtimber, the home of the Plymouth Town Clerk, John Henry Ellis. At Longtimber he laid out and planted the garden. In 1935 he married Phyllis at Ivybridge Methodist Church and moved to Somerset where he had a confectionery business. Their two sons were born during this period. He served in the Somerset Police War Reserve as PC64 and was awarded the Defence Medal. 1946 saw the young family return to Highland Street, Ivybridge. The next year they moved to Roslin, off Godwell Lane where Tom kept a smallholding, rearing pigs for the meat trade. He started work as a power operative at Stowford Paper Mill in the same year. He became Senior Scout Leader of 1st Ivybridge Troop. 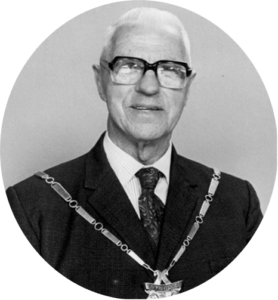 In 1955 he began his political career by election to Ivybridge Parish Council as an Independent, and in 1970 he chaired the Plympton District Council. He spent many years as a Manager of Station Road School. As a keen grower Tom regularly exhibited produce at Ivybridge Garden and Allotment Association Shows, and served on the committee. He had many achievements in Ivybridge including the rescue of the Pelton Wheel, Ivybridge’s first electricity generator which is now in the car park downstream from the Ivy Bridge. 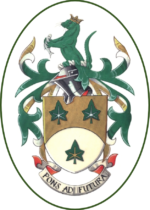 He instigated the public funding and subsequent petition to the College of Heralds for the Ivybridge Town Coat of Arms, and as Mayor he initiated the Bridge Ceremony and the Gate Dressing Ceremony. His lifelong interest in history has resulted in valuable research of Ivybridge and of his own family, where he found that three of his ancestors had each been a Mayor of Plymouth whilst another has sailed with Sir Francis Drake. 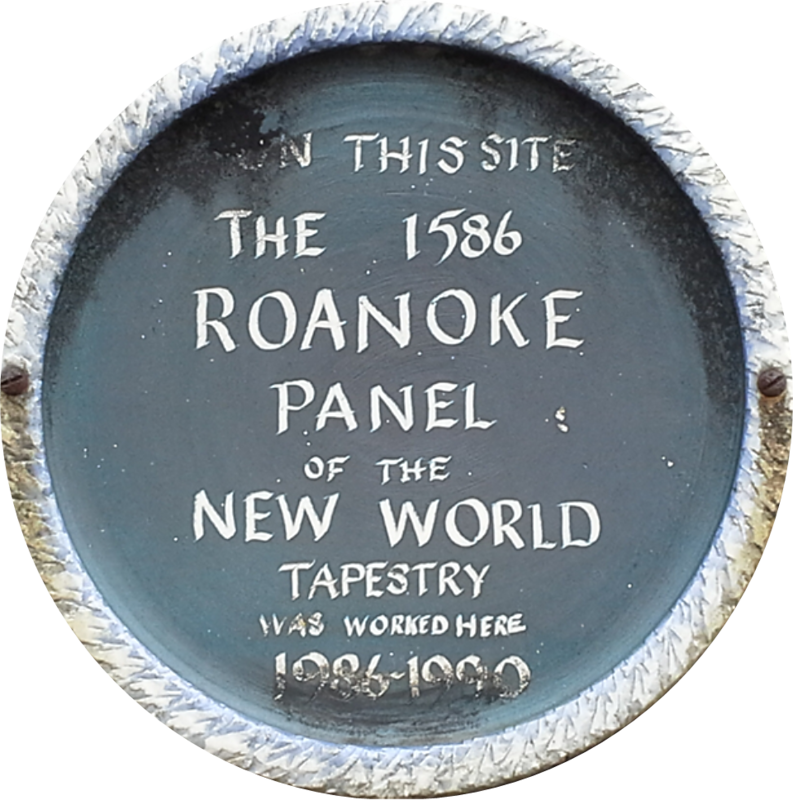 Tom was Vicar’s Warden at St John the Evangelist Church and in the late 1980s he joined Tom Mor and others to research historical material for The New World Tapestry, which was completed over a four year period at The Methodist Church. 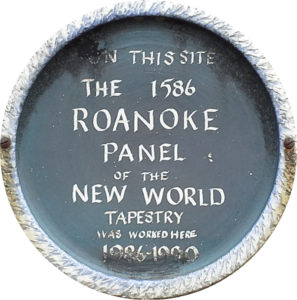 There is a plaque on the outside wall of the Methodist Church noting this. Tom had pleasure of meeting The Princess Royal, and attending a garden party at Buckingham Palace with his wife. He is interred in Ivybridge Churchyard. Tom Maddock was born at Bottle Hill, Hemerdon, Plympton and later moved to Sherril Cottage, Hanger Down, Ivybridge. He was a wolf cub in the 1st Ivybridge pack, followed by the Boy Scouts which were to be an important part of his life. In the 1940s he took part in the Troop Gang Shows at The London Hotel Ballroom where he was a conjurer and escapologist. He attended Station Road C of E School. At age 14 Tom left to work for Ernest W Hawker at the Chantry, followed by employment at Longtimber, the home of the Plymouth Town Clerk, John Henry Ellis. At Longtimber he laid out and planted the garden. 1946 saw the young family return to Highland Street, Ivybridge. The next year they moved to Roslin, off Godwell Lane where Tom kept a smallholding, rearing pigs for the meat trade. He started work as a power operative at Stowford Paper Mill in the same year. He became Senior Scout Leader of 1st Ivybridge Troop. 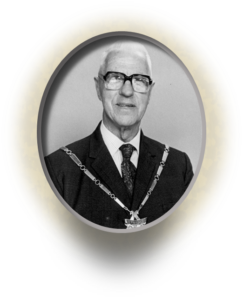 In 1955 he began his political career by election to Ivybridge Parish Council as an Independent, and in 1970 he chaired the Plympton District Council. Tom Maddock Gardens in Ivybridge and Maddock Drive in Plympton are named after him. He spent many years as a Manager of Station Road School.